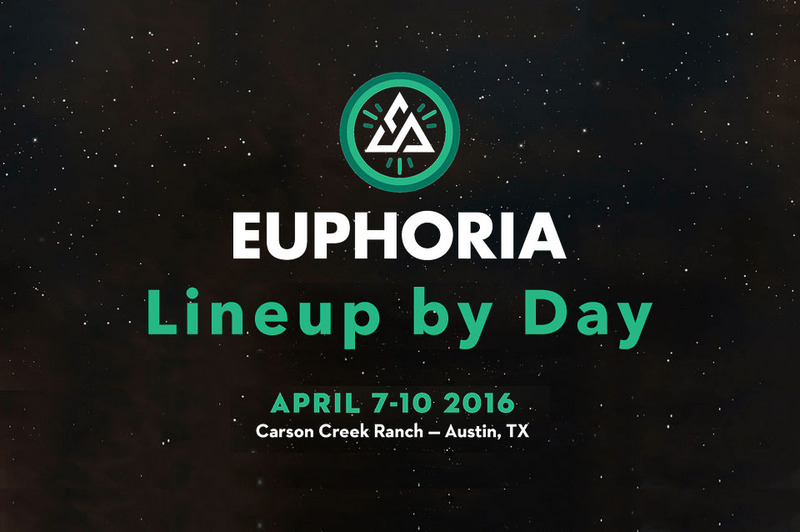 Austin, Texas (March 4, 2016) – One of the Spring’s most highly anticipated festivals, Euphoria, has announced the artists-by-day lineup for the annual Austin event this April 7-10, 2016. Kicking off the things a day early this year, campers are invited to enter the grounds beginning at Noon on Thursday, April 7th. With the added day comes the Thursday night New Moon Pre-Party in celebration of the first phase of the Euphoria family’s return back to Carson Creek Ranch. 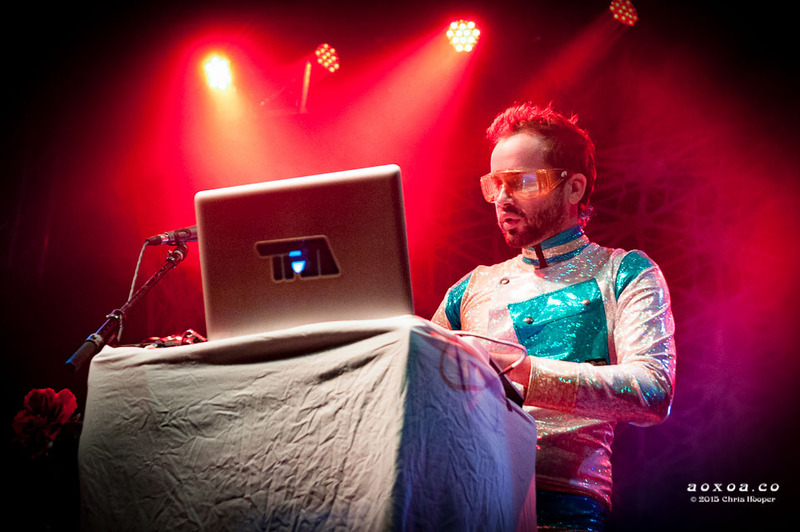 The New Moon Pre-Party will be exclusive to all four-day campers and will feature performances by Bass Physics, who recently released the aptly named track “Euphoria”; Austin livetronica act, Blunt Force; and a special set by The Polish Ambassador. The New Moon celebration will include a communal bonfire, fire dancers, drum circles and more. With Euphoria’s first full day of music and festivities beginning on Friday, April 8th, festival goers will be hard pressed to tag which day is biggest and best; however, for fans looking to come out for just the day, single day passes are now available for $54, plus fees. Tickets are available online at www.euphoriafest.com. Euphoria Music Festival is an 18 and over event. General Admission passes are available now for $159, plus fees. GA Camping is SOLD OUT. Limited passes available with tent rentals and RVs. 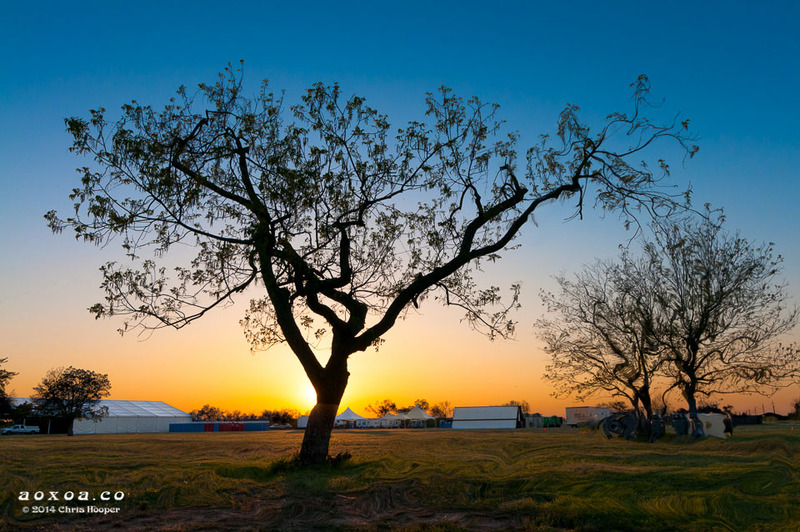 Camping options, which includes a new Thursday night New Moon Pre-Party, are available starting at $229, plus fees. Multiple VIP packages with preferred viewing areas, private bars, VIP restrooms and showers, concierge service, luggage drop off and bell-hop services, and express entrance are available starting at $249 (without camping) and $349 (with camping). Early bird ticket purchasers can upgrade to VIP for $120 or include a camping add-on for $65.